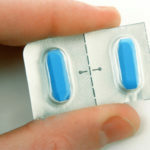 XLS-Medical Reviews (UPDATED 2019): Is XLS-Medical Safe to Use? XLS-Medical Reviews: Is XLS-Medical Safe to Use? Promoted as a safe and natural supplement, XLS Medical features 5 different fat loss tools combined with a vitamin formula to provide not just a fat burning supplement but a dietary source for women. 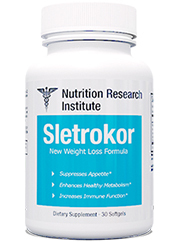 With their fat binding properties, this formula declares it can provide nutritional support, reduce appetite and even improve gastrointestinal traffic. Their own studies remark on weight loss but only with a rigid diet and exercise routine to those with a body mass index over 18.5. With 25 years as an over the counter health and personal care provider, Omega Pharma spans most of Europe with headquarters centered in Belgium. 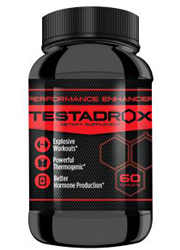 Their XLS Medical brand features 5 different variations meant to provide fat loss benefits available thru online retailers like Amazon and EBay with little to no distribution in US stores. 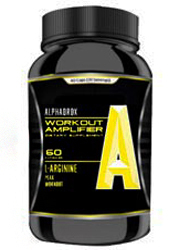 With 5 different brands listed, each one serves its own purpose in aiding fat loss. 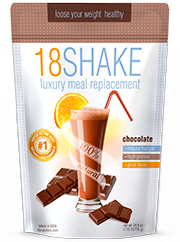 XLS Medical Max Strength reduces calorie intake from carbohydrates, sugars and fats. XLS Medical Carb Blocker reduces up to 66% of calorie absorption from carbohydrates. XLS Medical Appetite Reducer keeps one from feeling hungry for a long time and XLS Medical Fat Binder comes in tablet or powder sticks meant to reduce appetite and sweet cravings with up to 28% fat binding capabilities. Depending on your dietary preference, each brand works to target ones personal cravings. 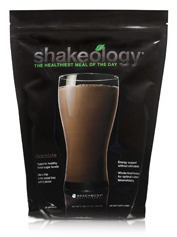 Customers report this as the most expensive weight loss brand with little to no changes even with diet and exercise. There is no official reporting on their website as to the ingredient list, only a vague description of what their products are meant to do. Amazon does have a customer uploaded description list and it’s clear there are many inactive additives such as Calcium Phosphate, an odor reducing chemical. Per your convenience there is a diet pill derived from all natural ingredients, just read the top 10 list. 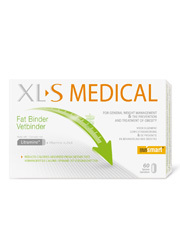 XLS Medical Fat Binder’s active ingredient is the patented Litramine: A prickly pear cactus known for its rich fiber. One study was done to test its effectiveness on obese people with a slight change only in combination with diet and exercise. XLS Medical Appetite Reducer contains the active ingredient Redusure: An extract of Amorphophallus Konjac containing a high amount of dietary fiber meant to satiate the stomach. XLS Medical Carb Blocker’s active ingredient is PhaseLite: Patented supplement meant to reduce storage of carbohydrates in the body by keeping some carbohydrates from binding into simple glucose. XLS Medical Max Strength’s only active ingredient is Clavitanol: A substance meant to inhibit the full caloric intake of carbohydrates, fats and sugars. 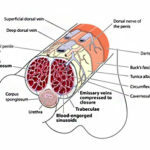 Instead of being consumed by the body, it is released into the stool. 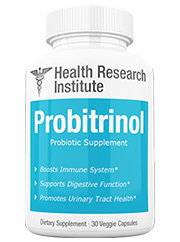 Potential Side Effects: Nausea, runny stool, flatulence, stomach pain, constipation, dehydration, and headaches. Varied products set to target specific needs. XLS Medicals website is severely lacking in a full ingredient list. 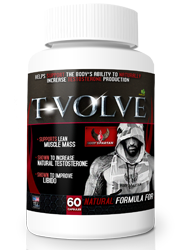 Very briefly do they discuss their main active ingredients but without mentioning where it is sourced, the amount within and hidden inside their website is a small indication that this is to be consumed by those with an 18.5 body mass or higher. There are claims of fat loss with diet and exercise but the studies conducted where to people who were already obese and who were introduced to a regimented health plan. 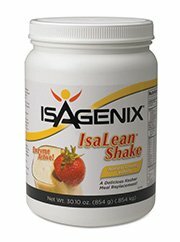 There are other inactive ingredients listed but nowhere on their site are any of them mentioned. Many of the inactive ingredients such as calcium hydrogen phosphate are chemicals which disrupt the bodys natural processes and lead to long term discomfort. 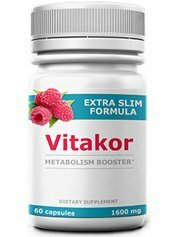 At a recommended 2-3 dose intake after each meal and it being listed upwards $41 dollars for a 60 capsule bottle, you must pay a minimum of $123 dollars each month. 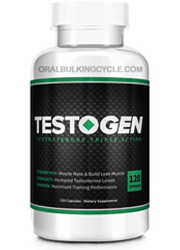 For a supplement that features a lineup of 5 varied substances, they neglect to mention what separates them beyond just a catchy one word title. There’s no complete ingredient list or indication of how their scientific studies were formulated, and as one of the most expensive brands you would expect a declaration of facts. Many of the testimonials on their site even admit that without proper diet and exercise you will not see change. There is very little reason to trust a giant company whose ingredient list is hidden, their safety is uncertain and their own testimonials highlighting the fact their product line is useless without diet and exercise. There are products out there with certifiable ingredient lists that run significantly cheaper. Spending hundreds of dollars for a product without any reference to what’s inside it is a dangerous choice. 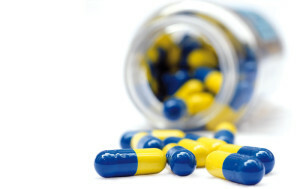 Make the right decision for your health and find other diet pills that are better suited for your needs.